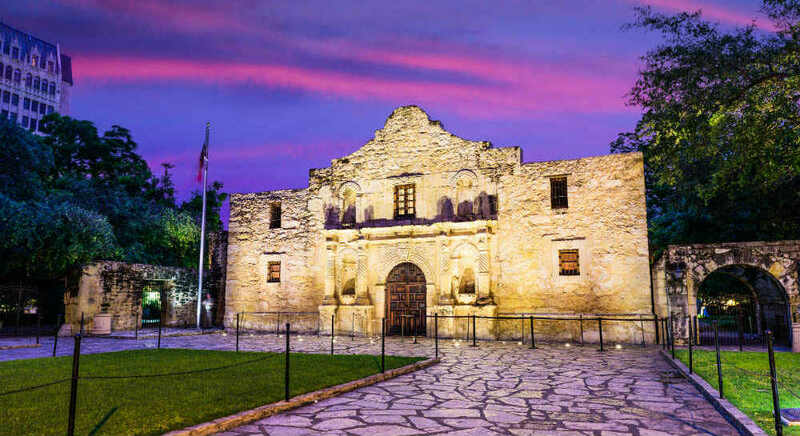 Plan the perfect San Antonio spring break. 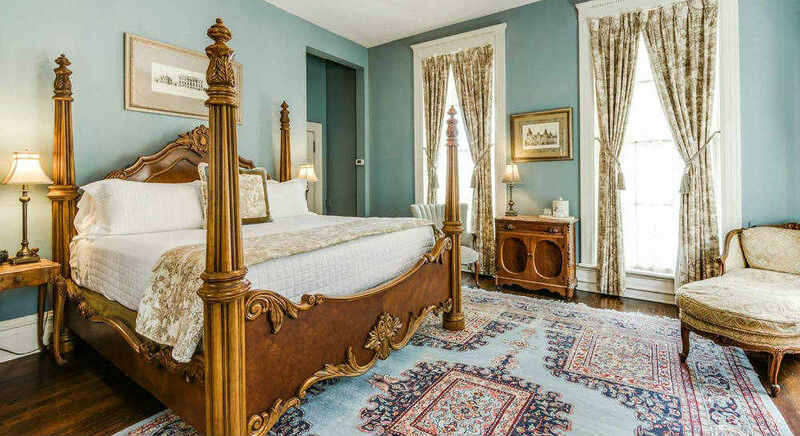 Stay at one of our three historic Noble Inns (Oge House, Jackson House, or Carriage House) and enjoy romantic dinners in Southtown, tour historic museums and monuments, and explore the Riverwalk! Arrive at Noble Inns (check-in is 3pm). Relax in your elegant room and enjoy a chilled bottle of Champagne and box of Godiva chocolates awaiting your arrival when you book our Rekindle the Romance Package! Explore beautiful Southtown on your way to a romantic dinner for two at one of our favorite restaurants. Enjoy the short walk from any of our inns the famous San Antonio Riverwalk and check out to the Briscoe Western Art Museum. 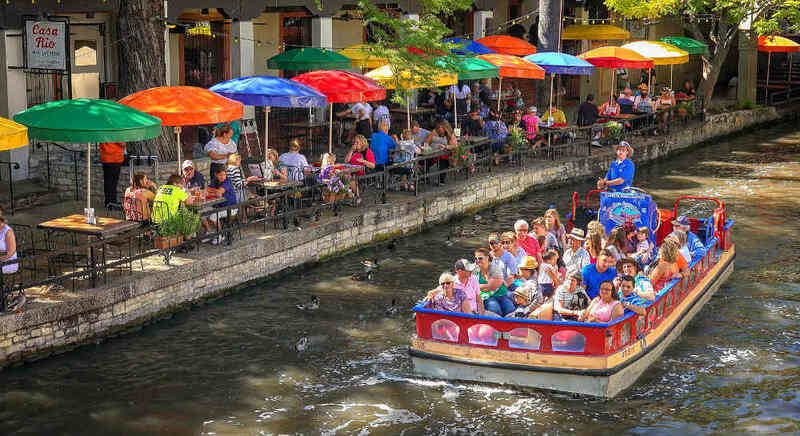 Eat lunch at one of the many restaurants along the Riverwalk. Spend the rest of the afternoon exploring the Riverwalk or take a river boat ride! Head back to the inn to get ready for dinner on the town. Take a short drive – or carriage ride with our Ultimate Romance Package – to The Alamo, a beautiful Mission with a colorful history. Have lunch at El Mirador and try the El Mirador Special. Return back to your room and treat yourselves to a one (or two!) hour massage before your last night in Southtown. Want to stay a 4th night? We don’t blame you. Spend your last day with a day trip to beautiful Hill Country and explore the many local wineries! However long you stay with us, we’re happy to help design the best experience based on your interests. Reserve now to take advantage of our Spring Special!